Bring your Skylanders to life! For Generations, the Skylanders have used their magical powers and weapons to protect Skylands. But now, an evil tyrant has frozen them and banished them to Earth. Only you can put them on the Portal of Power™ and bring them to life to save Skylands forever. La dificultad para obtenerlos estimada por los usuarios es 5.5/10 (2 votos). ¿Quién está jugando a Skylanders Spyro's Adventure? 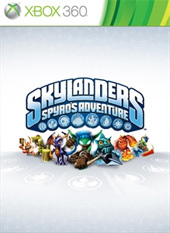 ¿Juegas a Skylanders Spyro's Adventure? Regístrate e inaugurarás esta lista. 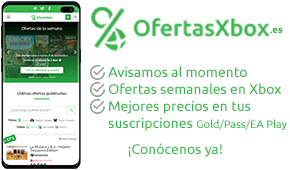 38 logros con un total de 1000 . #14 Phew! That was close! #17 Tag me if you can! #24 Get me if you can!